British Prime Minister Theresa May has cut her Cabinet's Christmas break short to prepare for Brexit as the March 2019 deadline nears. Her senior ministers will reconvene for a Cabinet meeting on January 2, five days before the rest of the UK Parliament returns from Christmas recess, to begin preparations for all eventualities including a chaotic no-deal Brexit. Stephen Barclay, her Brexit Secretary, will lead the Cabinet meeting, which will take place a week before Parliament is scheduled to reconvene for the New Year, according to the Financial Times. 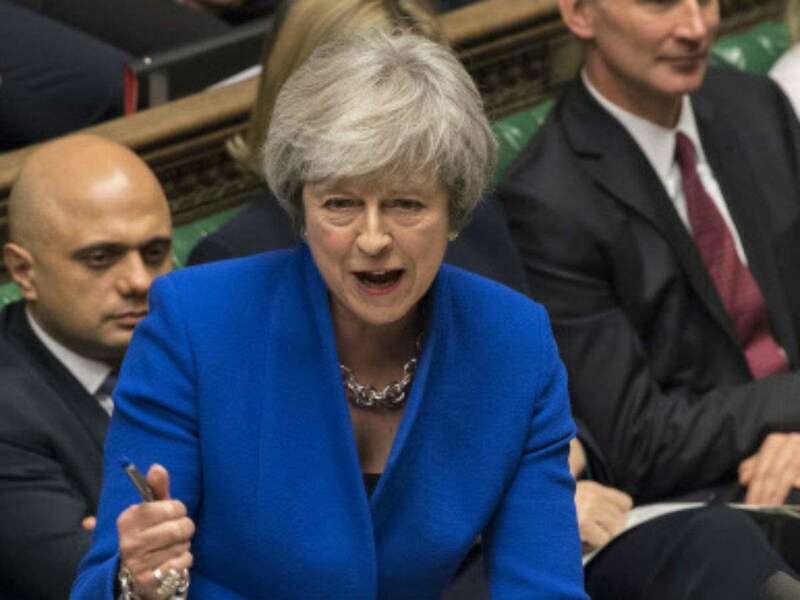 Prime Minister May had put off the vote on her controversial Brexit deal two weeks ago amid deep parliamentary divisions, postponing it to mid-January instead. She has been trying to convince her MPs to back her plan, in part through ramping up the threat of no deal. Writing in the Daily Express, she called on the Conservative Party to "put aside our differences" as the "vast majority of people" want politicians to move on from Brexit to focus on other issues. May said it is time to "dispense with the titles of 'Leave' and 'Remain,' and instead find common ground and focus on what we can achieve together". Christmas is a time "to put aside our differences and focus on what really matters", she said. "Now, two and a half years after the referendum, it is time for us as a country to do the same," she added. UK Environment Secretary Michael Gove is said to be petrified of a disorderly no-deal Brexit, which he believes will leave Britain with severe food shortages. "The sooner MPs agree the right Brexit deal, the sooner we can all get back to dealing with those issues and building a country that works for everyone," she said while accepting that "hard work" lies ahead for the government over the coming months. Britain is scheduled to formally leave the European Union (EU) on March 29, 2019, which means the clock is running out on both sides arriving at an amicable exit agreement. However, with all sides of the UK Parliament not yet in favour of May's deal struck with EU leaders, the uncertainty over how Brexit would play out in the New Year remains.